Pieter Bruegel the Elder and his work have attained a legendary status in our collective consciousness. The most important Netherlandish painter and draughtsman of the 16th century had already achieved great fame during his own lifetime, but was largely forgotten until his rediscovery by art historians in the early 20th century. Just over forty paintings by Bruegel’s own hand survive. His complex, multi-layered compositions, which draw on the earlier pictorial traditions of Hieronymus Bosch, are often moralizing, and teem with characters. The variety of subjects and their originality of execution inspire wonder to this day. Published to accompany the major exhibition at the Kunsthistorisches Museum in Vienna, this spectacular catalogue allows readers to immerse themselves in the immensely rich pictorial world of the Netherlandish master. In uniting the artist’s works in different media – paintings, drawings and prints – it highlights his perfect handling and execution, his virtuoso use of colour and his draughtsmanship. The book is complemented by an e-book featuring five further essays by the curators, who present the fruits of recent research on the artist’s materials and techniques. 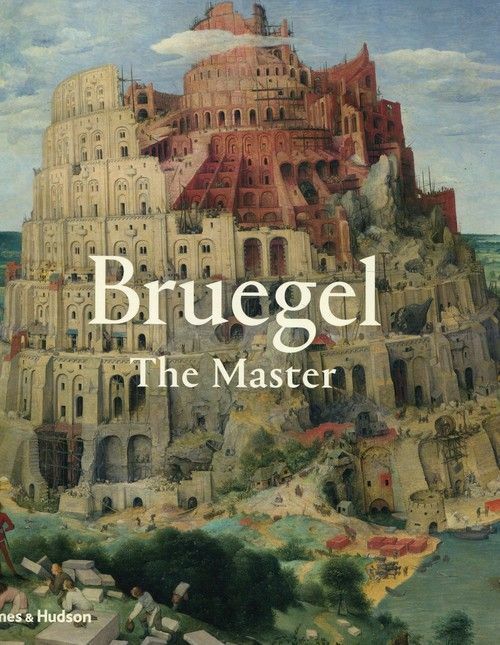 Bruegel’s inventions and stories create artworks with a timeless power, and this volume, presenting a full survey of the artist’s entire oeuvre, will be an indispensable resource for Bruegel fans and scholars alike.